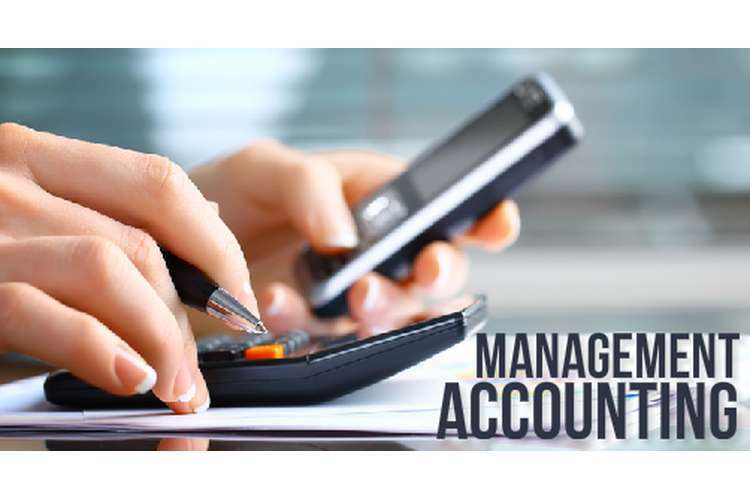 In this MAA262 management accounting assignment sample the aim of the author will be to discuss the much used Activity Based Costing (ABC) as well as its relevance in providing a better costing model in the case organisation of Body Recuperate for the purpose of equitable fund distribution with the managing director. This report will be outlining the benefits, costs and limitations of Activity Based costing. For this it will be necessary that the definition of Activity Based costing is discussed first which will provide the uninitiated readers of this report regarding the background of the same. Activity Based costing can be defined as the costing methodology in which the various activities which are taking place within the entity for which costing is being done are identified and subsequently the cost of each of these activities are assigned with resources for the various products and/or services which are being actually consumed by each of these. Through the Activity Based costing it is possible to assign higher number as well as amount of overhead or indirect costs into direct costs in contrast to the methodology of conventional costing. Activity Based costing helps in allocating overhead or indirect costs more logically on the basis of the cost driver of the products or the service which is being generated by the companies. The cost driver can be defined as the factors which lead to the creation of the costs. In view of the fact that allocation of the costs is done basis the product or service a clear idea regarding the profitability of the various business processes or the specific products or services can be understood. This can also be used for identifying non value added activities in the processes which leads to better allocation of the resources for profitable as well as efficient activities (Kaplan, 2007). 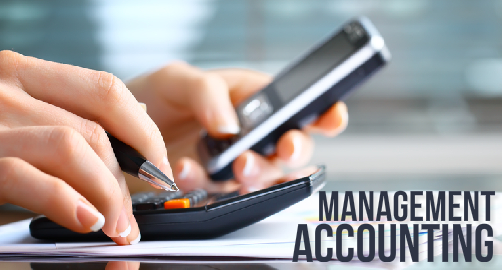 Activity Based costing accounts for costs similar to the way production work is performed. This allows the entities to understand better regarding the ways in which the overhead costs are being spent. This also helps in identifying the unnecessary costs as well as wasteful products which in turn leads to more productive use of the resources within the companies. The method is also helpful for fixing the products’ or services ‘price which may be in corrector excessive. Overall quality of the service or the product can develop with the data from the Activity Based costing through resolving the details of the issues related to cost as well as production. In spite of the various advantages of the Activity Based costing setting up of the same can be very expensive this is a serious disadvantage of the method. Setting up this system can be very time consuming as well as expensive due to various reasons. In view of the fact that this requires analysis of the business activities, it is necessary that these are broken down to in further individual components of the various activities. This end to end procedure will cost a lot of valuable resources including time, manpower and money for the reason that all the data are needed to be collected, quantified as well as entered into the new system. It can also call for support of various consultants who work for the setting up of the Activity Based costing apart from providing training to the employees of the companies on the way it should be used. Also the software which will be required for using this will be an additional expenditure for the company as a part of this implementation which helps in automating many of the manual aspects involved in using ABC (Turney, 2005). Activity Based costing will not be beneficial if the overhead is not a significant share of the overall castor the overhead costs are mainly related to the volume. For some specific activities it may not be possible to allocate all the overhead costs. The choice of the cost drivers related to the various activities may not be appropriate for the process. Activity Based costing can be more complex to explain to the stakeholders of the costing exercise.